Each year, Hong Kong celebrates the birthday of Tin Hau (天后誕), also known as the Queen of Heaven and Goddess of the Sea, who enjoys a special place in people's hearts thanks to the territory's long maritime history. Many people in Hong Kong still owe their livelihood to the sea and celebrate Tin Hau's birthday every year. 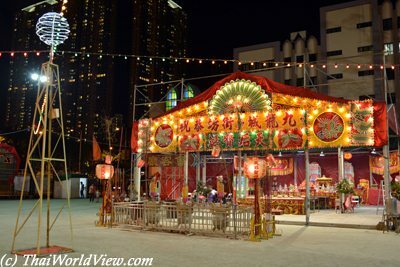 Tin Hau official celebration happens on the 23rd day of the third lunar month of every year. Most of Tin Hau festival events include a parade and Cantonese opera (Hong Kong troupes). Many Tin Hau festival events do occur in Hong Kong. Most events occur around the 23rd day of third lunar month. Some events will happen on fourth lunar month or even later. 04th to 09th day of the tenth lunar month of every year. 23rd day of the third lunar month of every year. 20th to 24th day of the third lunar month of every year. It is happening during the third lunar month of every year. Cantonese opera and a parade are featured. 22nd to 26th day of the fourth lunar month of every year. A boat parade is featured. 19th to 23th day of the third lunar month of every year. Five auspicious days of the fourth lunar month of every year. 22nd to 23rd day of the third lunar month of every year. A parade, Cantonese opera are featured. 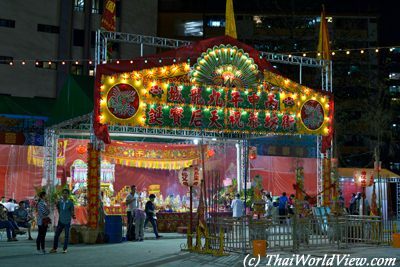 08th to 14th day of the fourth lunar month of every year. 06th to 09th day of the sixth lunar month of every year. 22nd day of the third lunar month of every year. 20th to 25th day of the third lunar month of every year. 01st to 06th day of the fourth lunar month of every year. 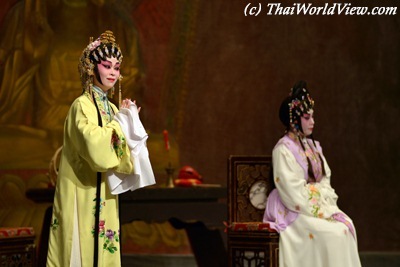 Cantonese opera is featured. Dragon boat race is also happening. 22nd to 23rd days of the third lunar month of every year. 18th day of the fourth lunar month of every year. 01st day of the fifth lunar month of every year. 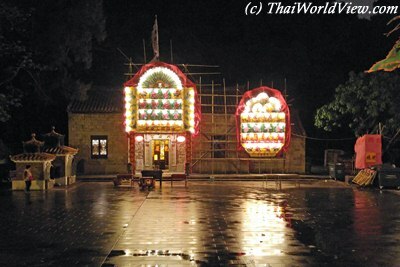 Previously, Fan Lau villagers were celebrating Tin Hau festival in their village. As the village population decreased due to people moving to cities to find a work, the celebration stopped being held there. 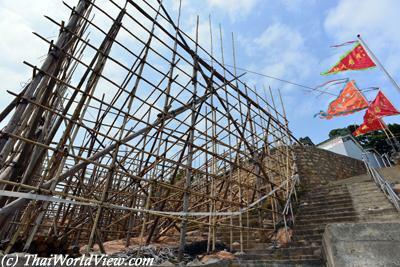 Tai O residents took over to celebrate Tin Hau festival in Fan Lau. 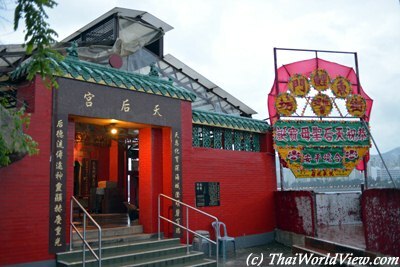 The opera performance takes place in Tai O. 21st to 24th day of the fourth lunar month of every year. 5 days and 4 nights during the last 10 days of the fifth lunar month of every year. 15st to 20th day of the third lunar month of every year.